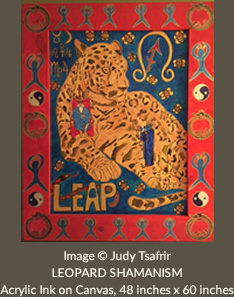 A New Moon in Aries & Making Use of Astrological Timing | Judy Tsafrir, M.D. On April 5, 2019 at 4:50 AM EST there will be a new moon at 15 degrees Aries. A new moon occurs every 29.5 days when the orbiting Moon aligns with the Sun. The energy of the new moon is associated with new beginnings and the planting of seeds, literally and metaphorically. Farmers know that timing the planting of crops to coincide with the new moon produces the highest yield. The new moon is a time that is associated with growth and thus a fertile time for initiating new projects and endeavors. This Aries new moon carries more of this abundantly expansive potential, as it is the first new moon to occur since the Spring Equinox. In addition, as Aries is the first sign of the zodiac and this is the first new moon of the astrological year, there is support for envisioning and manifesting the coming year in accordance with your wishes. 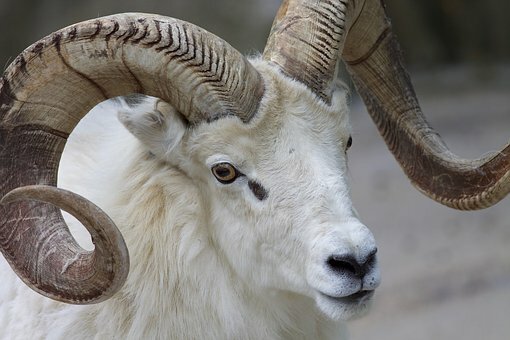 The energy of the Aries new moon provides natural support for the development of a life plan for the next twelve months, and for the setting of intentions regarding what you would like to create and realize. Don’t miss this opportunity! It’s actually the perfect time to press the reset button on your health. Perhaps you would like to try intermittent fasting, to stop snacking between meals, to eat a wider variety of vegetables daily, to drink more water, to replace toxic personal care products and household cleaners with healthier options, to follow the rhythm of the sun: going to bed earlier and getting up earlier, to put your cell phone on airplane mode when you carry it in your pocket, to turn off the wi-fi router at night, to de-clutter your living space, to spend time walking outside listening to the birds instead of a podcast, to prioritize spending time with friends and family instead of constantly feeling compelled to produce and achieve, to volunteer in your community, to spend time cultivating the spiritual dimension of your life though rest, silence, keeping a gratitude journal, meditation, yoga and prayer. There are so many small changes that can make a profound difference in your level of well being. 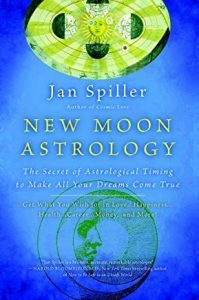 If you are interested in learning more about making use of the supportive energy of the new moon thoughout the year, the late Jan Spiller wrote a wonderful book entitled New Moon Astrology: The Secret of Astrological Timing to Make All Your Dreams Come True. This accessible book provides precise and simple instructions about how to use the energy of the new moon in each sign of the zodiac. 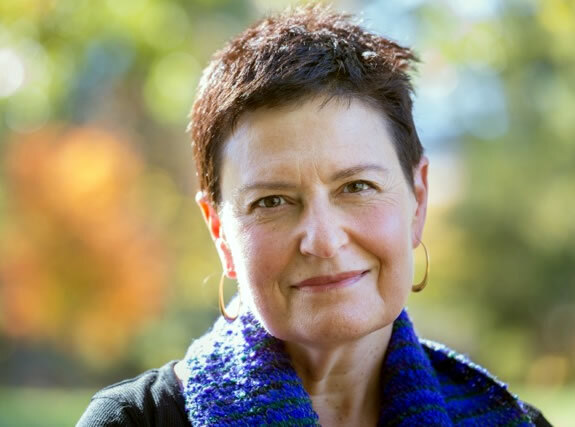 She teaches you a technique to effectively formulate wishes that are consistent with the archetypal energy of the sign where the new moon falls. Each month Spiller recommends hand writing more than one and up to ten wishes. Wishes may be made up to forty eight hours after the exact time of the New Moon, though wishes made within the first eight hours are the most powerful. The wording of the wishes is important. They should be clearly stated with genuine emotion. She advises checking in with yourself after you write each wish to assess how you are feeling. If you feel happy and peaceful, this is an indication that the wish is in alignment with your Higher Self. If not, save the wish for another time. Hold the wishes lightly in your heart and put away the list. You can model your own wishes on the wording of these wishes. As you can see, Spiller advocates using the “I want” form rather than something less direct or more tentative. Spiller recommends an additional special practice for the New Moon in Aries. She describes creating a collage, which she calls a “Treasure Map” within two days following the Aries New Moon. You will need magazines, scissors, a glue stick and poster board to create your Treasure Map. Select images or headlines that symbolize your wishes, allowing your heart and intuition to be your guide. Another name for a Treasure Map is a Vision Board. I have created Vision Boards by finding images on-line instead of in magazines. Light a candle and meditate upon your wishes for the coming year before you get started. May all your wishes come true with ease and grace, for your highest good and for the highest good of all concerned! Belated thank you for this post. Great coverage on the energy of Aries, and rec on Jan Spiller’s book. I need to check it out. I like the tips on journaling and paying attention to how we FEEL. Aries doesn’t necessarily stop to feel, but I think it does feel a lot. I had read some of Jan Spillers book but your post has made the ideas more concrete, and practical. Thank you. Jan Spiller’s book is really great. She has some other ideas that I did not include in the post. Its really worth getting. Practical magic! That is the sweetest wish. You made my day. Thank you.